Formerly Eagle Lake Golf Club, Crown Pointe was designed in 1993 by Gary Kern and is located an hour away from St. Louis. 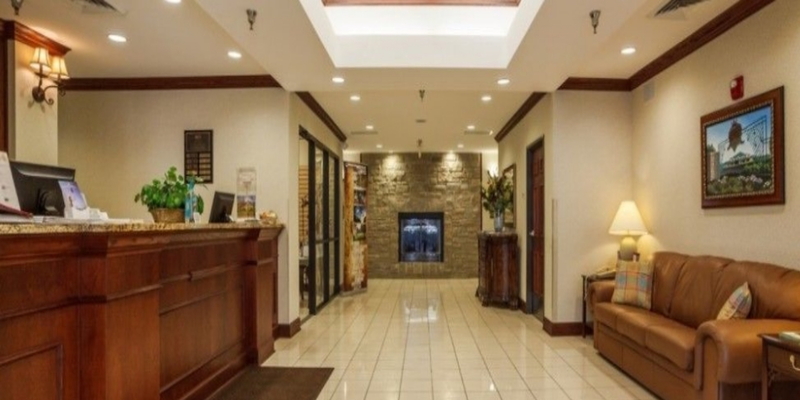 Situated on a 208 acre tract of land in Farmington, Missouri. 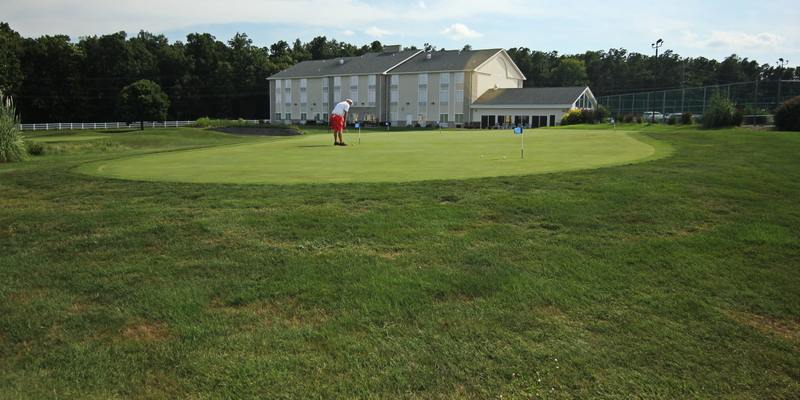 Crown Pointe is comfortably nestled between a luxury neighborhood and scenic farmland. Crown Pointe Golf Club, again rated 4 stars by Golf Digest Magazine, boasts one of the most stunningly beautiful golf courses in Missouri. 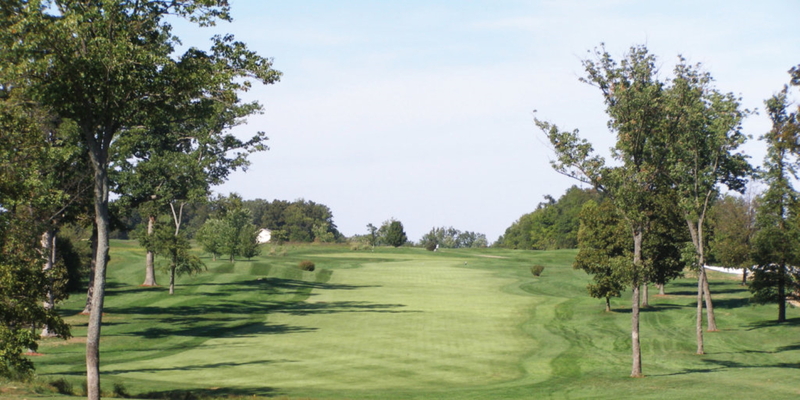 Nestled in the beautiful rolling hill countryside of Farmington, the course melds gently rolling terrain, a variety of water hazards, and over forty bunkers which were renovated in 2014/15. All of these elements come together in such a way that you will have the opportunity to test every club in your bag. Contact Crown Pointe Golf Club at 573-756-6660 for more information and details on holding a golf outing at the course. Contact Crown Pointe Golf Club at 573-756-6660. 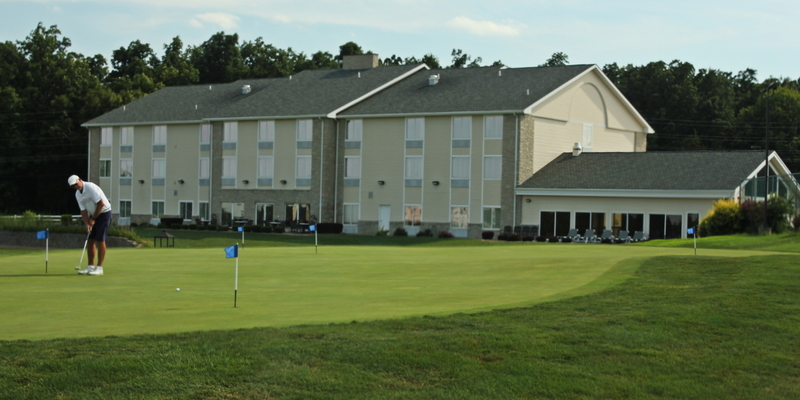 Contact Crown Pointe Golf Club at 573-756-6660 for onsite or nearby dining options. This profile was last updated on 03/06/2019 and has been viewed 4,582 times.